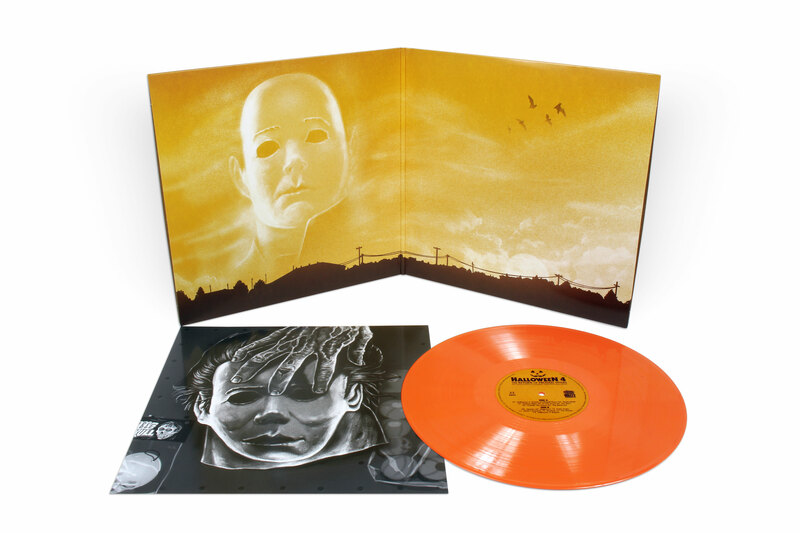 Pressed on 180g Orange vinyl & housed inside a 425gsm gatefold jacket. 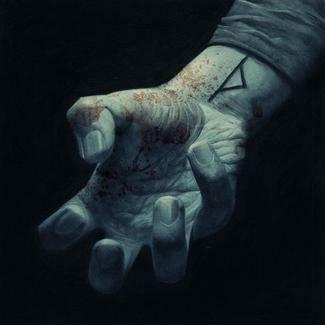 Liner notes by J. Blake Fichera. 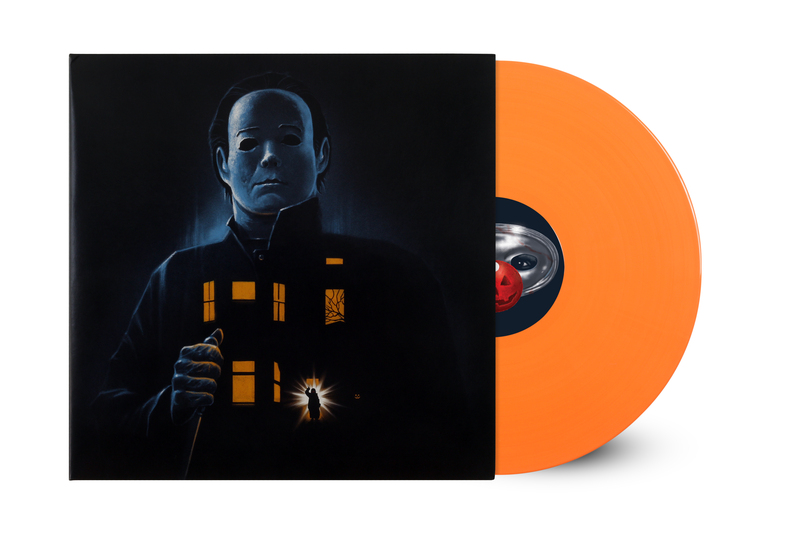 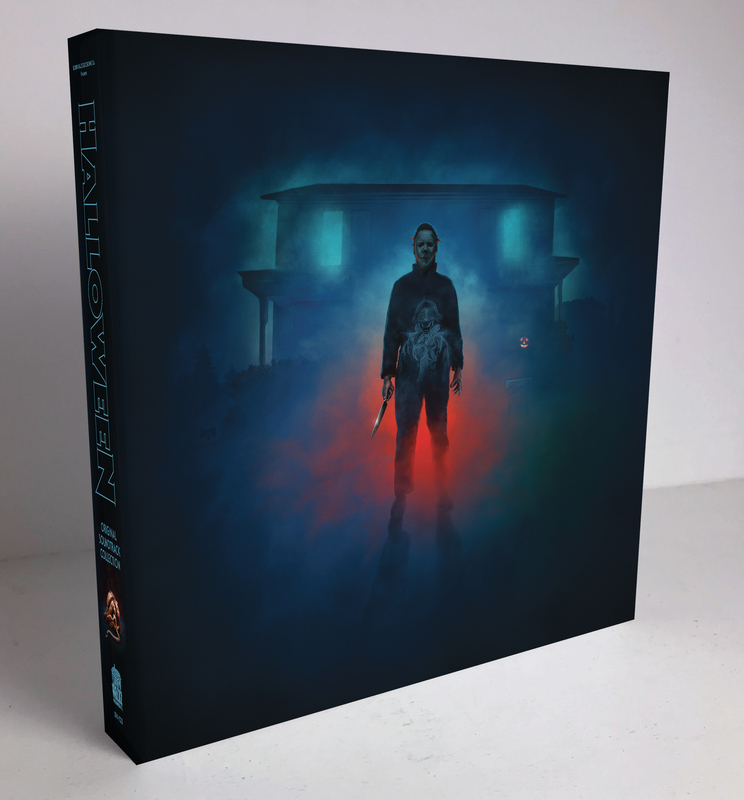 To celebrate 40 years of the Halloween franchise Death Waltz Recording Company are thrilled to bring you a newly remastered version of the score to Halloween 4: The Return Of Michael Myers on vinyl for the first time in 30 years. 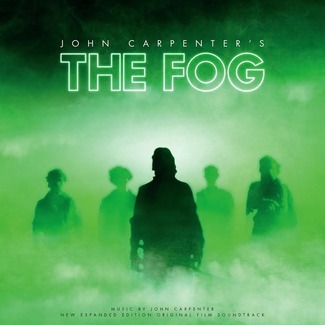 Mastered in 2018 by Alan Howarth. 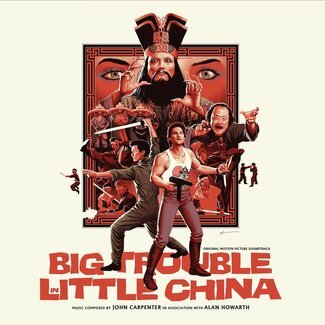 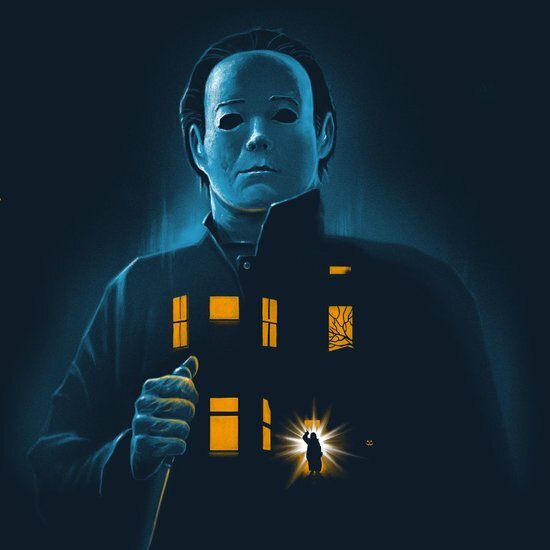 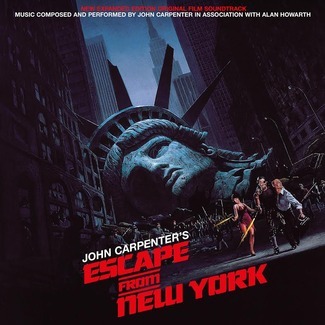 This score marked the first time Howarth was working solo within the Halloween franchise and he takes the blueprint Carpenter and himself created but weaves new themes for both Jamie and Michael within the familiar framework of the 5/4 theme timing.